It’s not enough to honor Mom on just one day or during one month. It’s always great to make her feel appreciated, but, Mother’s Day is the perfect occasion to surprise her. Here are a few activities that make for the perfect gift. 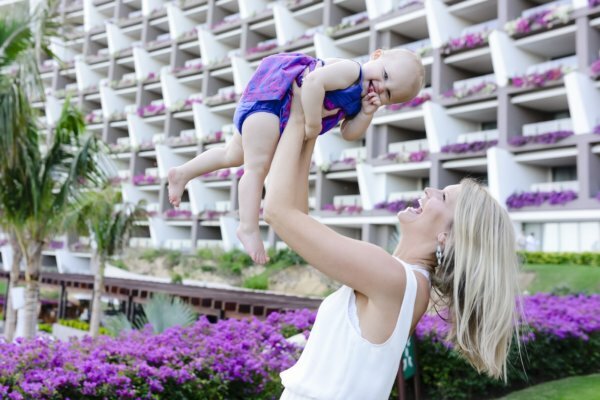 An heavenly resort for pampering Mom is Grand Velas Los Cabos. Impressive architecture and warm personalized service are just two of the many virtues that have made this luxury resort one of the most renowned in the area. This is the place for incomparable days of pure bliss! 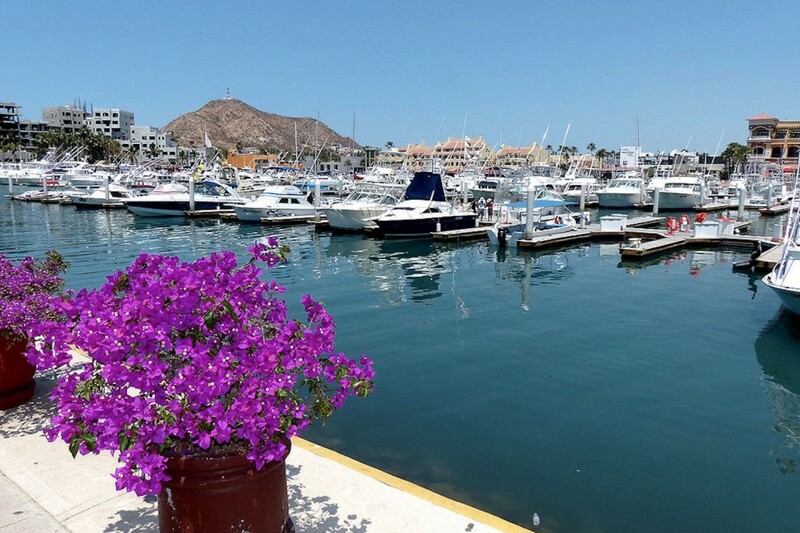 There is nothing more exclusive than cruising the Sea of Cortez on a yacht or sailboat. Some tours include activities such as diving and snorkeling, where you can appreciate the fascinating coral reefs and marine life up close. And, the majestic Arch makes for a perfect backdrop for a photo with Mom. 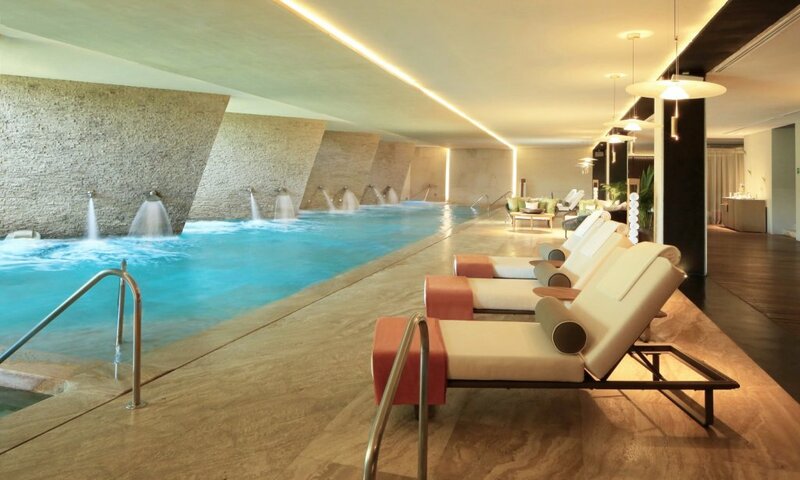 Pamper Mom with a relaxing session at the renowned SE Spa. The sublime Water Ceremony will prepare her for a traditional ancestral treatment using natural ingredients from the region. 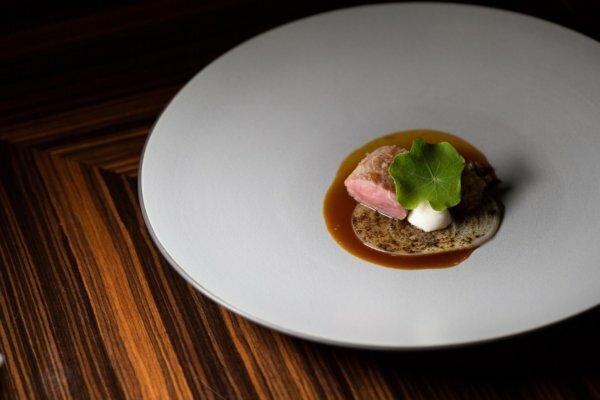 Renowned Chef Sidney Schutte, a Two-Michelin-Star Chef, will astonish Mom at restaurant Cocina de Autor with a twelve-course dinner; taking everyone on an unforgettable journey! Each dish is presented creatively and features exceptional flavors. 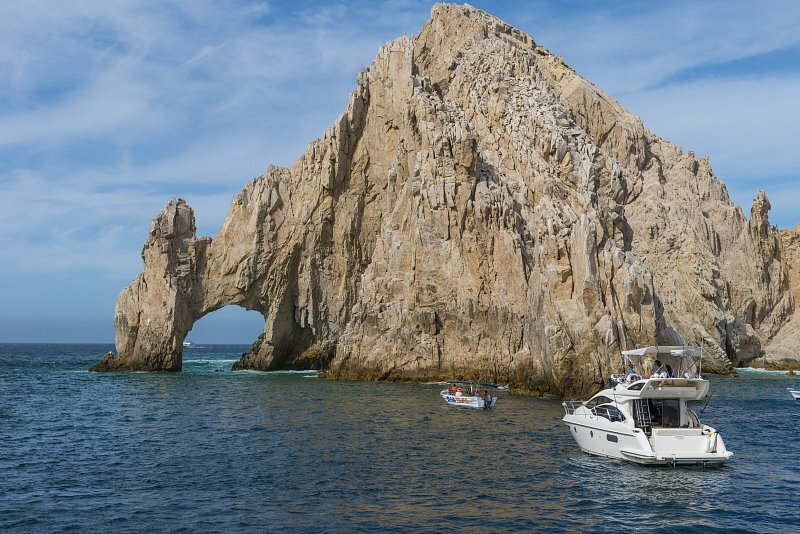 Just 300 feet from the iconic Arch is the last beach edging the Sea of Cortez. Its crystal-clear waters invite you for a refreshing swim to see the colorful fish. You can also observe one of the peninsula’s most impressive natural phenomenons – the underwater sand waterfalls. There is no better background for a picture with Mom than a golden sunset and luxurious yachts, or the lights and pier reflecting on the water at night. And after walking along the seashore, visit one of the many restaurants with options for everyone. 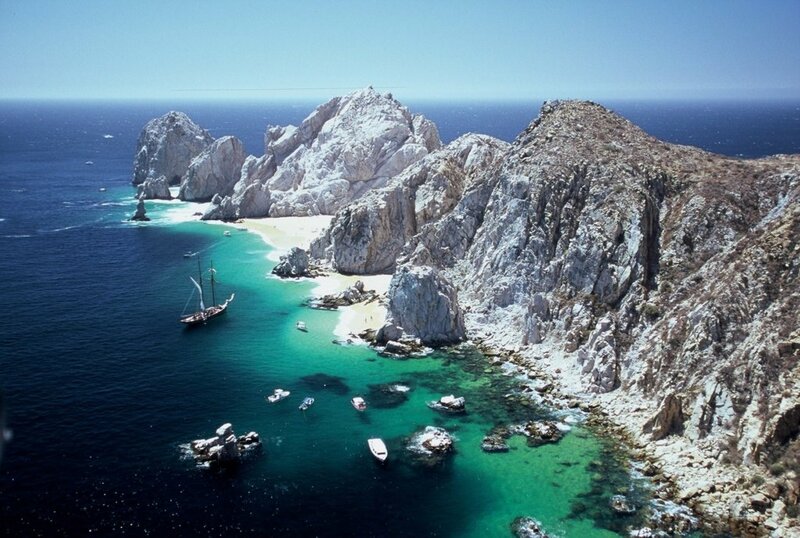 Also, remember to visit the lighthouse and take in a panoramic view of Cabo San Lucas! On Thursday, a night walk through the art galleries of San Jose del Cabo in the famous Gallery District is a must! Starting at 5:00 p.m. you can enjoy a glass of wine as you admire the artwork of talented local artists. Mom definitely deserves all this and more. Share this note and tell us all about how you’re honoring this special woman this year!